The crisis of the Mexican regime, caused by mass response to the kidnapping and assassination of the Normalistas in Ayotzinapa by the state police, has seen an important change in positions with the Government now moving to the offensive. This does not mean that the causes of the present crisis no longer exist or that they have lessened; much less does it mean that the mobilizations have weakened. This is accounted for, on one hand, by the removal of Murillo Karam as the Attorney General of the Justice Department. Karam headed the official investigation into the disappearance of the Normalistas and is a figure who is widely repudiated for her role in the investigation. The governmentÂ´s support for her was a major source of discontent with the Government of Pena Nieto. On the other hand, the February 26 mobilizations of tens of thousands of peoples has maintained the demand for the appearance of the 43 alive. It now also expresses indignation in the face of the assassination of the retired teacher Claudio Castillo Pena. This shows that on one hand the mobilizations and discontent have continued and that the lies of the Government – coupled with the repression – have been unable to close the enormous gap between the millions who have seen the true character of this murderous regime and the discredited presidency and regime. On the other hand, it also shows that despite this discontent that, for now, the protests do not have the mass reach and mass character that the mobilizations in October and November of 2014 had. The degradation of the democracy has deepened, showing how reactionary the regime is. From the arrogance with which the government attempted to close the case of the disappeared Normalistas; the denunciation by the Argentinian forensic team of the work of the Attorney General of the Republic (PGR); the increase of militarization; the assassination of opposition figures; the repression of the movements; the feminicides; and the hostility towards the families of those searching for the disappeared. In the last months, the government began a military occupation of Highway 95D (Autopista del Sol) in order to repress those who had been taking over and blocking the highway. Thus, responding to the complaints of sectors of the ruling class who demand an iron fist policy. The government is demonstrating a clear change from the indecisive politics of previous months during which it was waiting for the best moment to repress the protests. The repression of the teachers from the CETEG in Acapulco on the Tuesday February 24th, with the fallout from the assassination of the retired teacher by the state police, is a clear demonstration of this political change, which is focusing on â€œcontainment.â€ Just recently they inaugurated the military barracks of the 65th infantry battalion in the middle of the conflict in the state of Michaoacan. The National Popular Assembly, despite its radical actions, has not responded politically or organizationally with the same determination as the government’s offensive. The government has been using this offensive to recompose its self after months of this severe critical crisis. 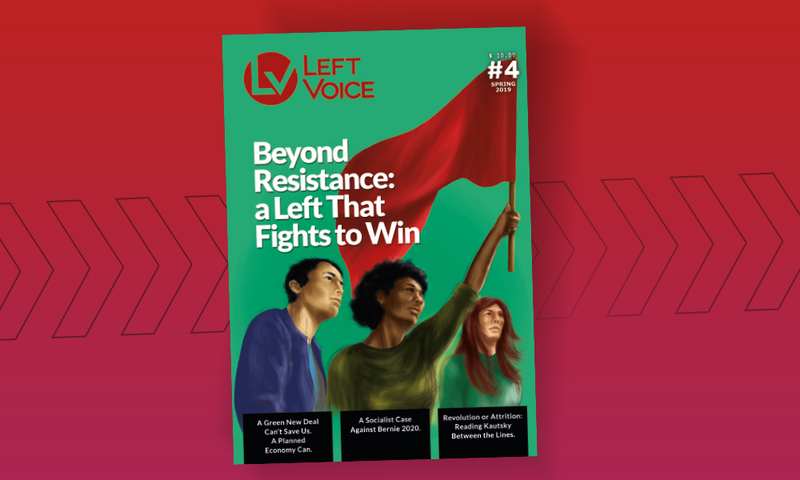 The ruling class is adopting united, reactionary politics in its search for a way to stabilize the national situation and to weaken the potential of workersÂ´ and popular discontent. There has been a strengthening of the repressive apparatus and the parties of the regime have drawn more closely together. The recent repression of the mobilizations in Morelos -governed by a right wing member of the PRD- and the repression in Puebla -Governed by the PAN- show that there is a strategic consensus among the â€œalternating regime.â€ The ruling class wants an environment of relative peace for the federal elections in July of this year and to be able to advance their plans to deliver up more to foreign imperialism -such as what has already happened with PEMEX and the Federal Commission of Electricity (Comision Federal de Electricidad). 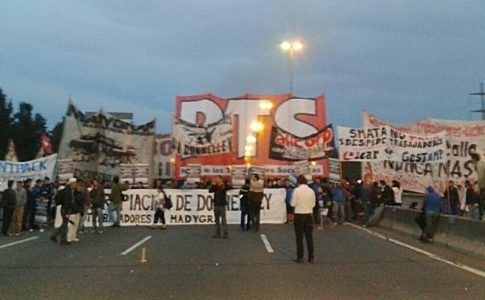 It is clear there is a division of tasks between the federal government and the local governors in CONAGO (National Conference of Governors) to contain the countryÂ´s widespread discontent; as we have seen with the repression of December 1st 2012, the evictions by the magistrate in the Zocolo in September 2013 and the isolation of the mobilizations in the DF. The fact that this regime cannot be reformed is demonstrated by the deepening of its authoritarian features. The open bias of the National Electoral Institute, which was reformed in name only, provoked a crisis of the regime in this key institution with the walkout (withdrawl) DEL PLENO of 7 parties due to the National Electoral Instituteâ€™s complicity with the Council President. This has crudely demonstrated the impossibility of reforming the Mexican political system. The â€œtransition to democracyâ€ in the year 2000 (called the â€œregime of the alternationâ€ or of the â€œplural Congressâ€) was a tool of the dominant class to divert the great national discontent with a regime in crisis and worn out by 70 years of leading plans that lead to misery and oppression. 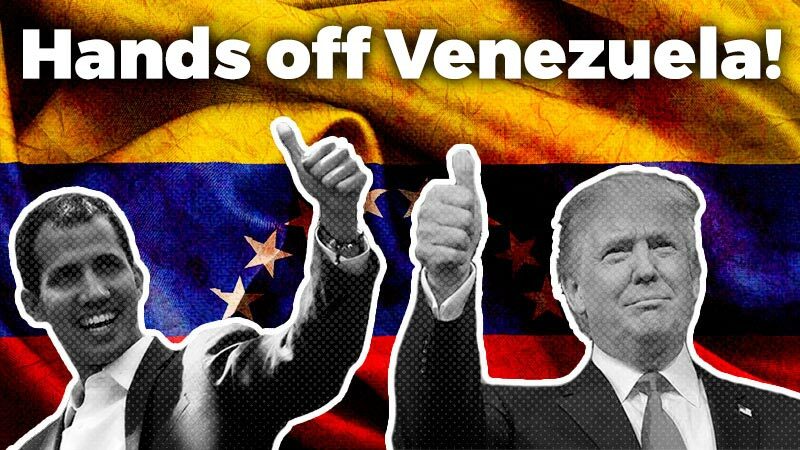 This is the same regime that, first under the PAN governments, and more recently under NietoÂ´s PRI government has made greater and greater accommodations to the demands of foreign imperialism. This â€œpluralistic Congressâ€ centrally organized around the PRI, the PAN and the PRD ensures that this killer authoritarianism can function with â€œdemocraticâ€ clothes while militarizing the country and massacring students. There are thousands of forced disappearances, femicide has increased, repression against workers has deepened, demonstrations of discontent are criminalized and the country is increasingly subjugated to imperialism. It is not only obviously killer regimes like those in FrancoÂ´s Spain or in Chile, Argentina, Salvador or Guatemala in the 70s and 80s, that impose brutal attacks to citizens and workers rights. A â€œperfect dictatorshipâ€ legitimizes the state violence imposed by the Congress, which is dominated by the bourgeois political parties, so that the more authoritarian traits of the regime prevail over formal democracy. The workersÂ´ movement and the popular movement need to make a major advance in their strategy in order to overthrow this democracy of the rich. Even though there have been radical actions of the discontented masses and despite the fact that there has not been a decline in the mobilizations, the mass mobilizations have not advanced significantly. It is necessary to have a program that encourages radicalization of the masses with a huge national strike that unifies the oppressed and the exploited. We must deepen the crisis of the government by unifying sectors of the discontent who are affected by the insecurity, militarization, the democracy, the repression of the movements, the femicides, the unemployment, low wages, women, the crisis in the countryside, etc. The key today is to strengthen the mobilization, unifying all of the national complaints around the return of the normalistas from Ayotzinapa alive. It is necessary to have a National Meeting of the organizations in the struggle (or â€œ in various strugglesâ€) to discuss how to face the government and its institutions offensive in a unified way, starting with the governmentâ€™s repression and militarization. At this National Meeting there could and should be a discussion about a call for a general strike. In order for this strike to become a reality, it should be taken in the hands of the unions who claim to be opponents of the government and at the same time have a concrete politic toward the rank and file of union organizations in the hands of the pro-government union bureaucrats. Without unified action, what seemed like a weak government in crisis could become its opposite and turn into a brutal offensive. Pena Nieto needs an environment of reactionary reforms to hold elections that will legitimize his government. On the other side of the coin are the tendencies towards stagnation of the economy, a fall in the price of oil, a depreciation of the peso and the devaluation that affects those who have the least.